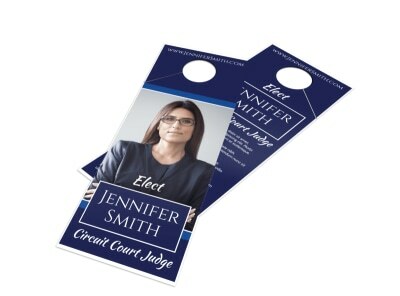 Customize our School Board Campaign Door Hanger Template and more! 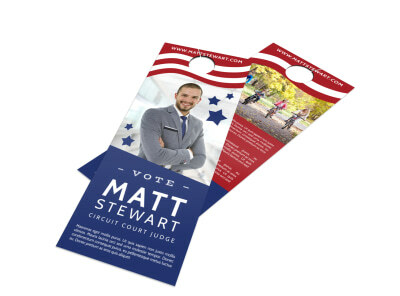 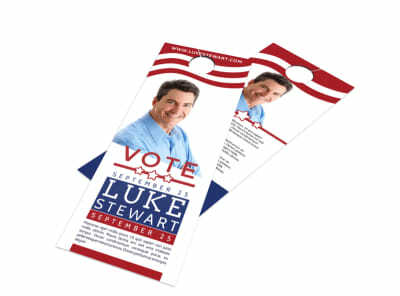 Take your message door-to-door with this campaign themed door hanger template that you customize you've seen our online editor in just minutes. 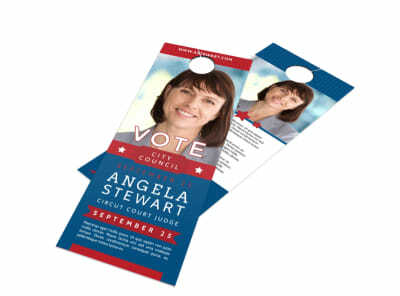 There are various ways to customize by choosing from colors and fonts for your text and adding graphics or images of your own! 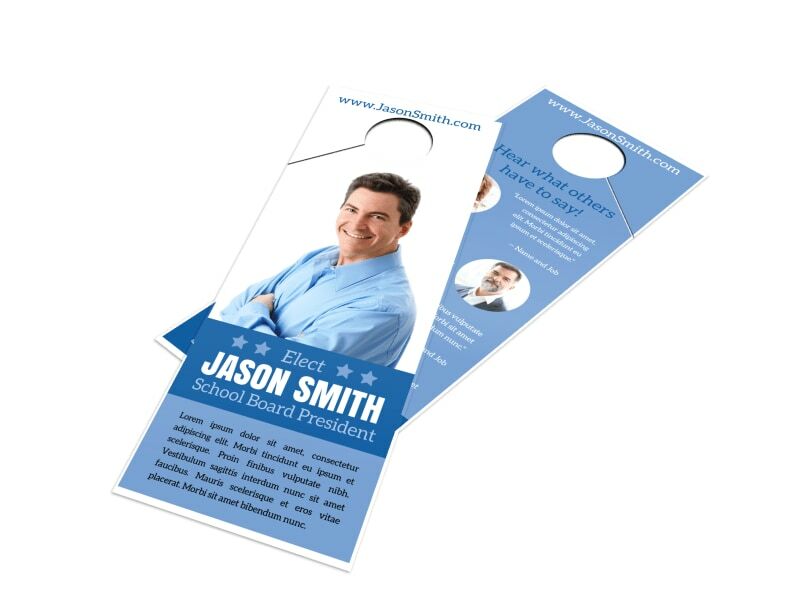 Get in touch with our online editor to get started today!